An embassy of Israel was opened in the Lithuanian capital on Monday, its representatives said. Amir Maimon, known as a diplomacy veteran in his home country, has been appointed as Israel's ambassador to Lithuania. He has held diplomatic positions in Ethiopia, the United States and Turkey. Maimon should hand credentials to Lithuania's President Dalia Grybauskaitė later this week. 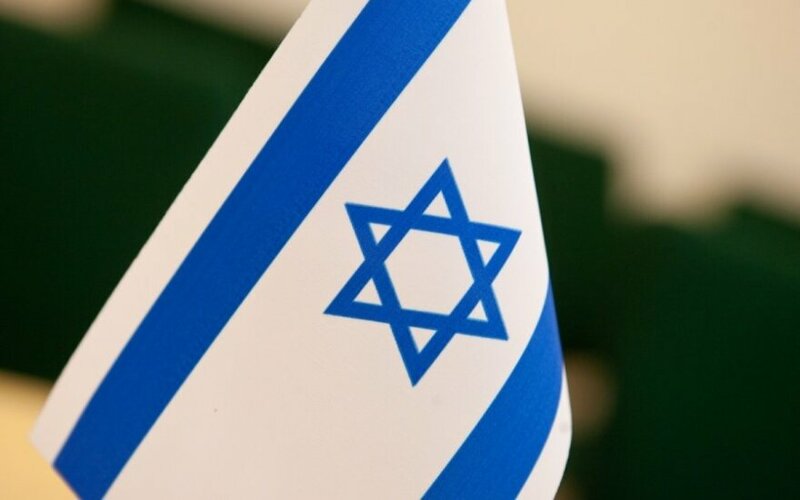 The plans to open an embassy in Vilnius was announced by Israel's Foreign Minister Avigdor Lieberman during a visit in Lithuania last September.